BCEL pointed out during its recent shareholders’ meeting that the Ministry of Finance remains its biggest shareholder at 70 percent with COFIBRED, a subsidiary of the French bank BRED BanquePopulaire, at 10 percent. The expected growth will continue with the bank estimating that loans will surge by 6 percent and that it will enjoy a 15 percent increase in profits compared to last year. BCEL’s 2016 data showed that it earned a profit of more than 217 billion kip while paying dividends of 614 kip per share to each shareholder. 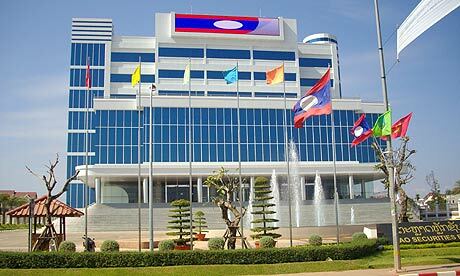 During the shareholders’ meeting, BCEL also considered a move to approve a strategy plan of distributing shares to raise approximately 360 billion kip in funds this year. 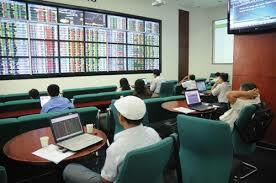 BCEL will also endorse the ability of foreign investors to hold from 1 to 2 percent of its shares. 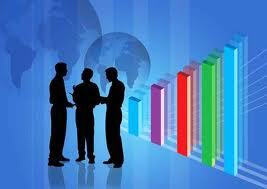 The report also explained that foreign investors may partner with domestic investors to buy shares in BCEL. 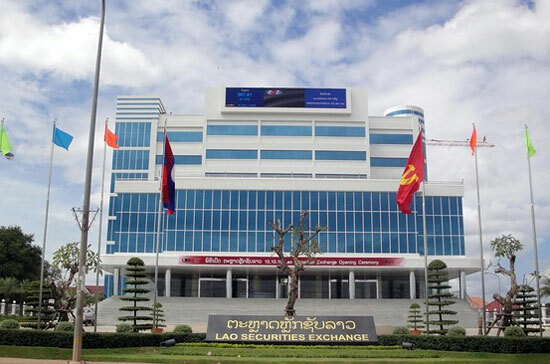 Last year, BCEL-KT Securities Co., Ltd. partnered with the Lao Securities Exchange (LSX) to advise companies how they could improve their business structure to meet LSX regulations. For example, for a company to meet LSX regulations it should have overall funding of at least 20-24 billion kip within the first three years of launching the business. At present there are many companies from China, Thailand, Japan, and Europe inquiring about regulations, and the LSX expects an increasing number of companies to be registered each year. 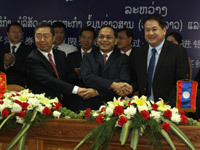 BCEL-KT Securities Co., Ltd. is now cooperating with a Thai partner to help promote business opportunities for companies in an effort to increase listings on the Lao stock market. LSX expects to have another 20-25 companies registered by 2020. 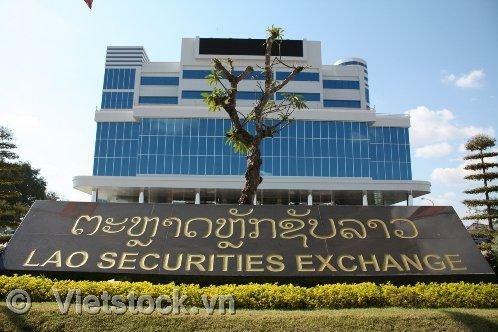 The Lao Securities Exchange targets listing 60 firms by 2025 following the government’s plan to privatise its state enterprises, Thailand’s The Nation recently reported. In 2014, the stock market had 9,410 investor accounts, of which 7,600 were local and 1,810 foreign, while turnover averages between 100-200 million kip per day.